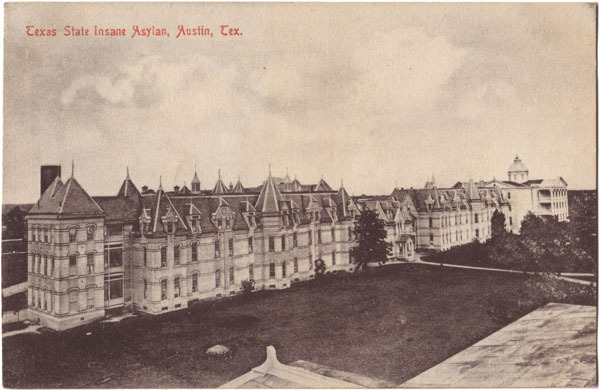 AustinPostcard - Texas State Insane Asylum, Austin, Tex. Postcards > Schools, Churches & Hospitals > Texas State Insane Asylum, Austin, Tex. Texas State Insane Asylum, Austin, Tex.